← Hi Arron,There are very cools, asking to be giffed. Favourite contorno. 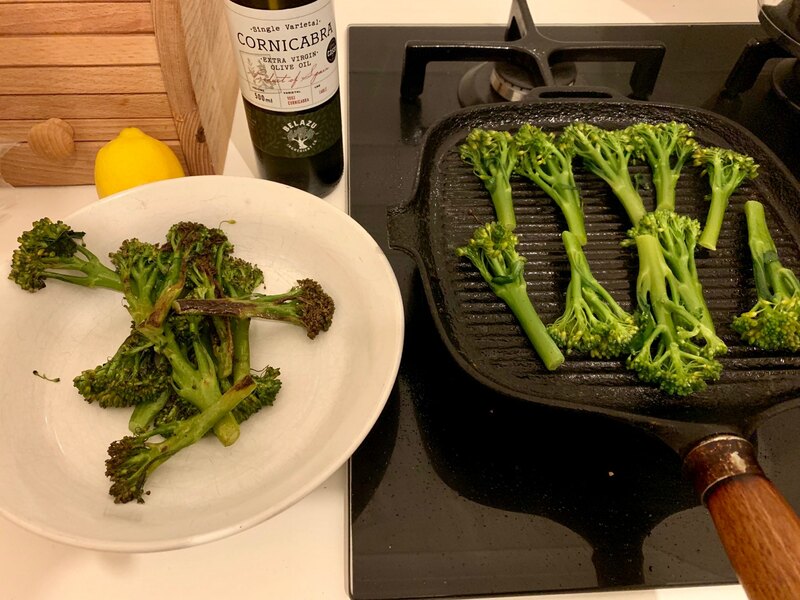 Griddled broccoli, oil, lemon.